This edition of Rapid 3D Printing News brings you 3D printing news from Formnext 2018 and other sources. We have seen a large number of new introductions last week. Continue reading to know about the two new 3D printers from BigRep, new binder Jetting system from ExOne, world’s fastest large-format 3D printer from Nexa3D and new material introductions from Stratasys. BigRep, the global leader in large-scale 3D printing, introduced two new industrial FFF 3D printers at the recently concluded Formnext 2018 exhibition. The printers will be powered by BigRep’s new proprietary MXT® extrusion technology. One of the new printers launched is BigRep PRO. It is specifically designed large-scale 3D printing of industrial parts. It features a large build envelope of one cubic meter with temperature controlled spool chamber which allows continuous printing with difficult-to-print materials like ABS, Nylon, etc. The 3D printer also presents a metal frame with a glass door. It has a heated bed mounted with polyimide foil for enhanced adhesion during the printing process, and an integrated inductive sensor allows for semi-automatic levelling. 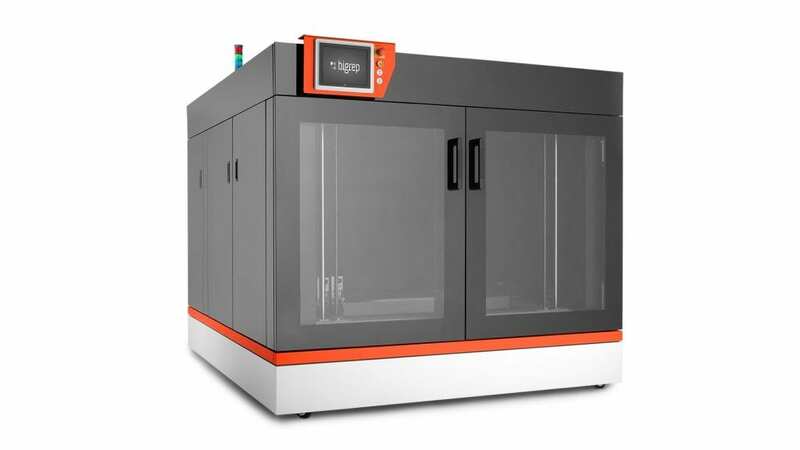 BigRep EDGE FFF 3D Printer has a build chamber measuring 1500 x 800 x 600 mm which is designed specifically for high-end and high-performance materials allowing for end-use parts, functional prototypes, and composite tooling. It also boasts of a heated chamber and a heated bed. Both the chamber and the print bed can be temperature controlled around 200° C.
Additionally, the BigRep EDGE FFF 3D Printer also features a premium user experience with automatic, upward moving doors and an easy to use graphical interface on a large screen that enables full control over all print settings. BigRep MXT® establishes a clear separation between filament feeding and melting and molten extrusion, which allows for complete control over the amount and speed of material extruded at any given time. This new technology is also designed to make full advantage of the innovative printing materials BigRep, in its partnership with BASF, continues to develop. 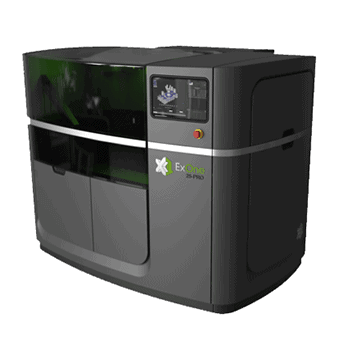 ExOne, the leader in metal binder jetting technology introduced a new 3D printing machine, X1 25PRO™. The X1 25PRO is a critical amalgamation of the fine metal injection molding (“MIM”) powder capability of ExOne’s INNOVENT+™ machine with production volume capability. The X1 25PRO addresses the needs of MIM, powder metallurgy, and manufacturing customers seeking a larger platform solution for producing reliable parts in a production environment. The X1 25PRO 3D printer gives customers the power to produce quality parts from a wide range of materials like 316L, 304 L, and 17-4PH stainless steels; Inconel 718® and 625; M2 and H11 tool steels; cobalt chrome; copper; tungsten carbide-cobalt; and many others. The new 3D printer is ready for sale and the company is already taking orders. The system was also on display at the recently concluded Formnext 2018 exhibition. 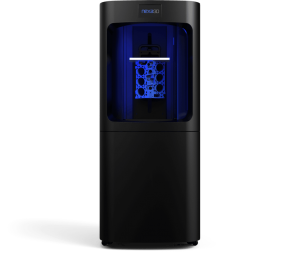 At 6x printing speed and a 2.5x build volume of all the other comparable 3D printers available in the market, Nexa3Ds NXE400 is the world’s fastest large-format 3D printer. NXE400 powered with its proprietary LSPc technology creates a new category for itself in the 3D printer market and rules it by this new launch. 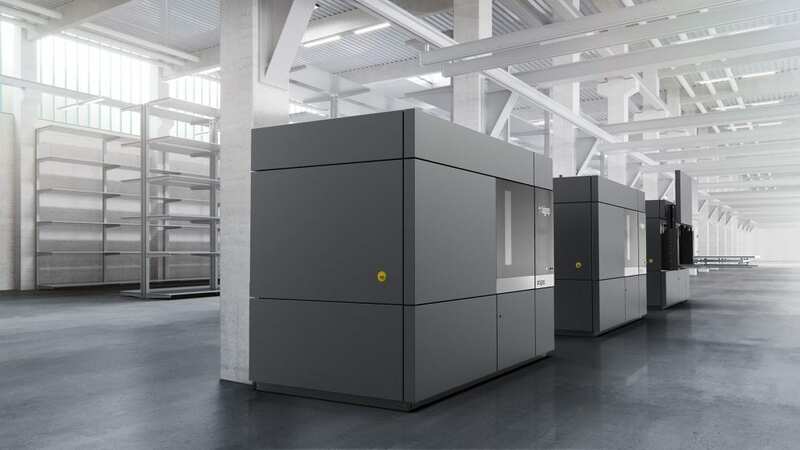 The newly unveiled NXE400 is capable of printing around 16 litres of volume continuously without a break at breakneck speeds of a 1Z centimetre per minute. This rapidly reduces the production time from hours to minutes. 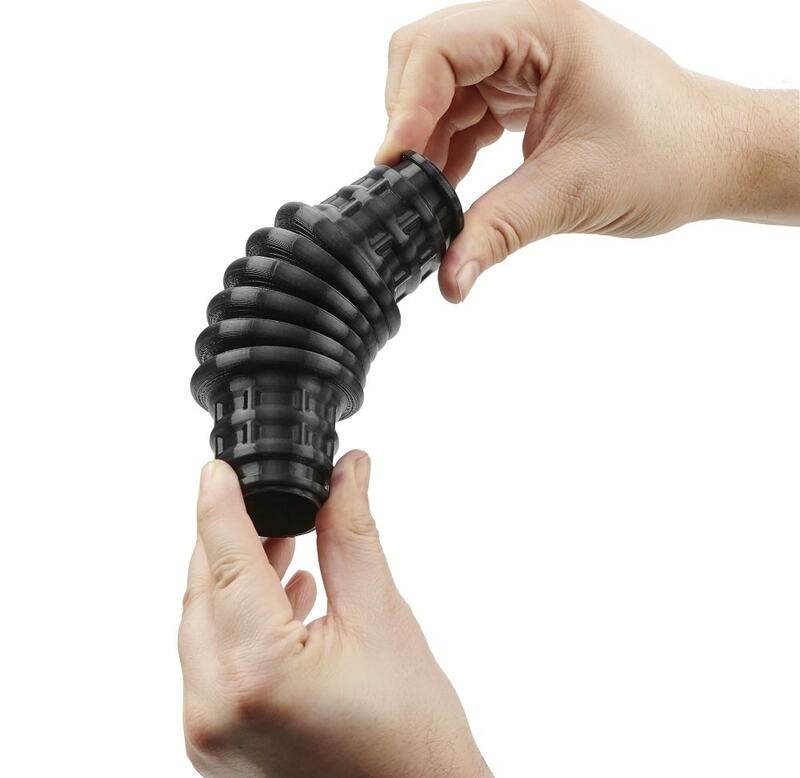 Considering the rapid prototyping, custom tooling, and part production processes, Stratasys introduces advanced elastomers and new enhanced materials for use in its popular 3D printing technologies like FDM and PolyJet. The new materials will enable manufacturers with an advanced level of elasticity, durability with true soluble support and the advanced colours for PolyJet will drive enhanced realism to transform legacy design and prototyping processes. Stratasys also announced a range of new materials for its J750 and J735 PolyJet 3D Printers. These enhancements include five new materials with an ability to mimic rubber, leather or plastic. In addition to the introducing materials for PolyJet printers, Stratasys is also making its PEKK-based FDM thermoplastic – Antero800NA – available on F900 3D Printers. Antero800NA is a high-performance material with high chemical resistance, high heat resistance perfectly suited to aircraft and space applications.